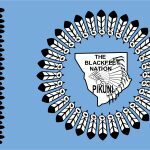 Restoring Buffalo to Indian Country, to preserve our historical, cultural, traditional, and spiritual relationship for future generations. To restore bison on Tribal lands for cultural and spiritual enhancement and preservation. Bison (Bison bison), or as commonly referred to by Tribal people “buffalo”, has always held great meaning for the American Indian people. Buffalo represent their spirit and remind them of how their lives were once lived, free and in harmony with nature. In the 1800’s, the white-man recognized the reliance Indian tribes had on the buffalo. 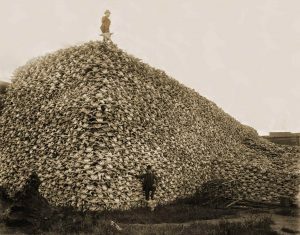 Thus began the systematic destruction of buffalo as a means to subjugate western Tribal nations. The slaughter of over 60 million buffalo left only a few thousand buffalo remaining in the world. 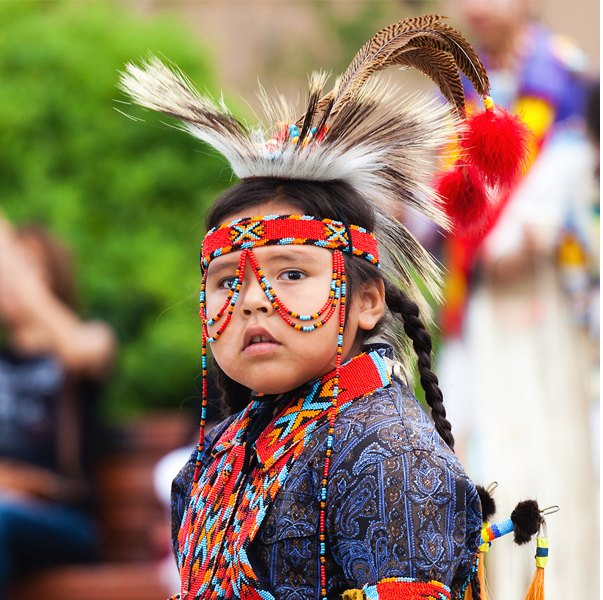 Without buffalo, the independent life of Tribal people could no longer be maintained. The Indian spirit, along with that of the buffalo, suffered an enormous loss. 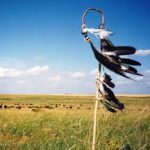 At that time, tribes began to sign treaties with the US government in an attempt to protect the land and the buffalo for their future generations. The destruction of the buffalo herds, and the associated devastation to the tribes, disrupted the self-sufficient lifestyle of Tribal people more than all other federal policies to date. 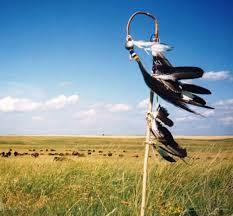 To reestablish healthy buffalo populations on tribal lands is to reestablish hope for Indian people. 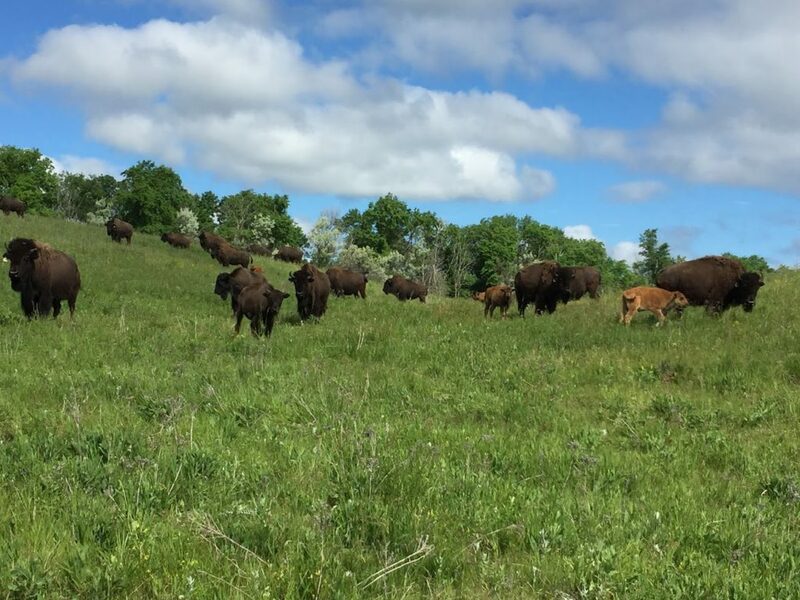 Members of the InterTribal Buffalo Council (ITBC) understood that reintroduction of the buffalo to tribal lands will help heal the spirit of both the Indian people and the buffalo. Although some tribes and tribal members had engaged in production of buffalo for sale and/or for subsistence and cultural use, these activities were conducted by each individual tribe, with little or no collaboration between tribes. 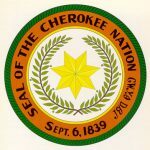 In February 1991, a meeting in the Black Hills of South Dakota, was hosted by the Native American Fish and Wildlife Society. It was obvious to all present that an organization to assist tribes with their buffalo programs was not only desired, but also necessary. With the hard work and dedication of the Society, Congress appropriated funding for tribal buffalo programs in June 1991. This action offered renewed hope that the sacred relationship between Indian people and the buffalo might not only be saved but would in time flourish. 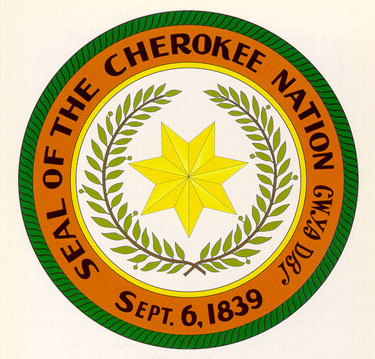 The Tribes again met in December 1991 to discuss how these appropriations would be spent. 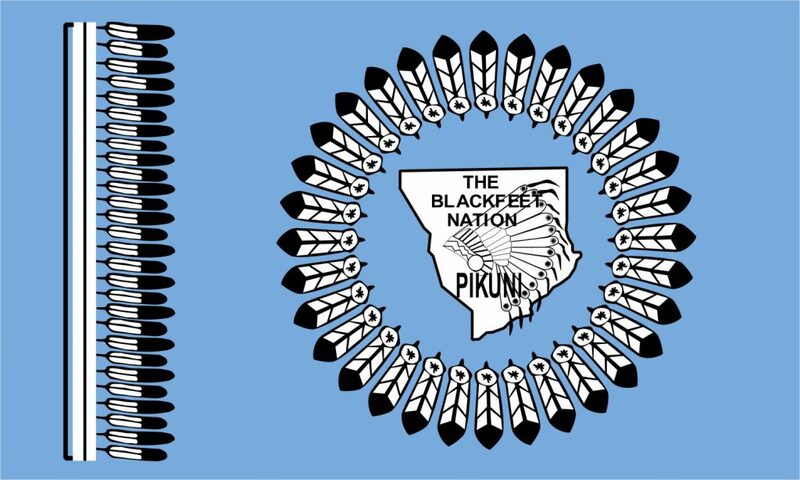 At this meeting, each tribe spoke of their plans and desires for buffalo herds and/or to help their existing buffalo herds expand and develop into successful, self-sufficient programs. In April of 1992 tribal representatives gathered in Albuquerque, NM. 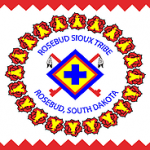 It was at that meeting that the InterTribal Bison Cooperative (ITBC) officially became a recognized tribal organization. Officers were elected and began developing their criteria for membership, articles of incorporation, and by-laws. 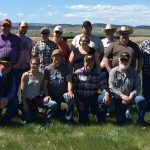 In September of 1992, ITBC was incorporated in the state of Colorado and that summer ITBC was headquartered in Rapid City, South Dakota. 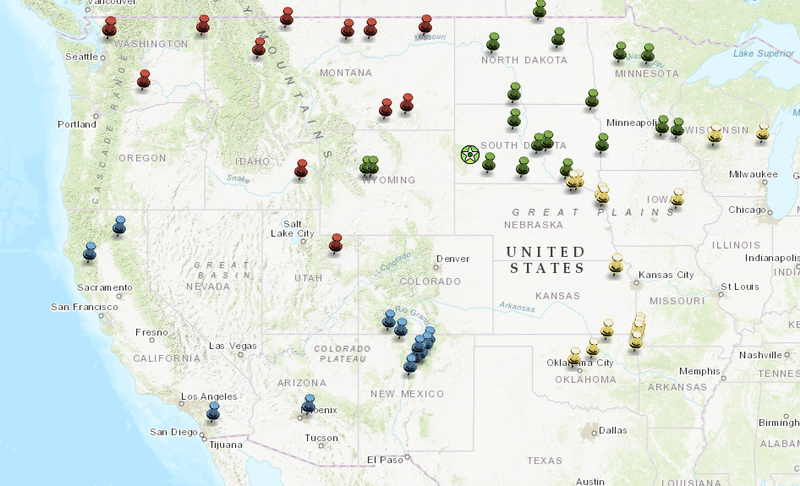 From Wisconsin to California, and Alaska to New Mexico, ITBC represents a diverse group of Tribes with various cultural and spiritual connection to the buffalo. 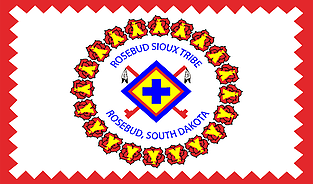 ITBC is divided into 4 Regions, Northern Plains, Southern Plains, Northwest, and Southwest, where we work with our Tribes in various capacities including meat inspection for consumption, surplus animal imports, and networking with local resources to enhance the cultural opportunities available for their buffalo programs and people. Through strategic partnerships, management styles, and sheer will, ITBC member Tribes boast one of the largest collective herds in the US. From herds under ten and intensively managed, to herds that number over 1,000 free ranging across their native landscape, approximately 20,000 buffalo have returned to just under 1,000,000 acres Tribal lands across the country.